Ah, summer. Lawn mowers are humming, tropical drinks dripping and parents scrambling to find things to keep high-energy youngsters occupied. Now is the perfect time of year to turn to Charlotte Mecklenburg Library for inspiration. Visit the Library online or in person anytime you need a respite from the heat (our air conditioning and Wi-Fi are free!). Challenge yourself to read and learn new things all summer long with the Library’s summer learning program, Summer Break: Read, Learn, Explore. You can even earn incentives, be eligible for prizes and add to the number of books the Library donates to children in need in our community. It’s free for all ages – children, teens and adults – and it’s easy to join. Learn more and sign up at summerbreak.cmlibrary.org. Each week, the Library will be giving away three 16GB Kind Fires. All you have to do to be entered to win is log your reading time and activity during the week. It’s that simple! And, if you log activities online for nine out of 10 weeks of the program, you are also eligible for a free ticket to Carowinds. * Carowinds tickets* can be used for one day of admission to the park through Winterfest 2018, and are available whiles supplies last. Most of the Summer Break program can be completed online, but we hope you will join us for a program or two this summer. This month, we’ve got a lineup of Summer Break kickoff events, and many other programs to fill your time with fun and learning (that can also count as Summer Break activities!). Summer Break is made possible in partnership with Carowinds. Additional support comes from Wendy’s and The Charlotte Mecklenburg Library Foundation. Beloved children’s books will come alive with Storyland: A Trip Through Childhood Favorites, an imaginative, book-based experience for children ages birth to 8 years old, at ImaginOn from June 9 through September 9. Storyland transforms seven beloved and award-winning picture books – The Tale of Peter Rabbit by Beatrix Potter; The Snowy Day by Ezra Jack Keats; Where’s Spot? 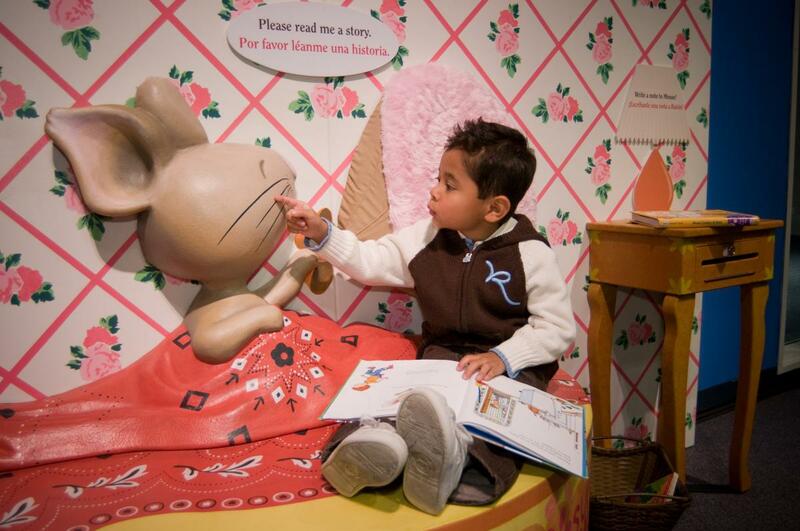 by Eric Hill; If You Give a Mouse a Cookie by Laura Numeroff; Chicka Chicka Boom by Bill Martin, Jr. and John Archambault; Abuela by Aurthur Dorros; and Tuesday by David Wiesner – into three-dimensional play and bi-lingual (English and Spanish) learning environments. The Storyland: A Trip Through Childhood Favorites exhibit was developed by the Minnesota Children’s Museum, a non-profit community organization committed to sparking children’s learning through play, and is presented by Target. 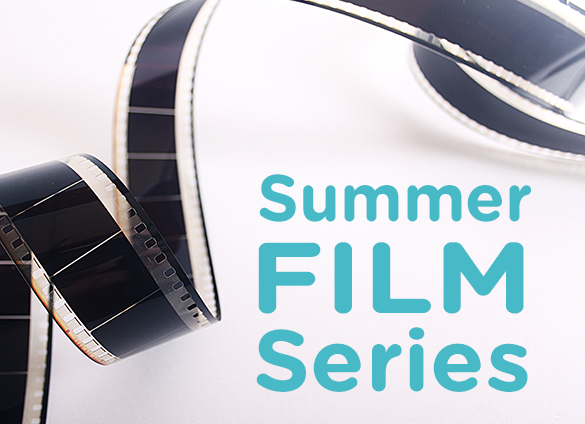 The Library and Charlotte Film Society are proud to present the seven unique masterpieces that Hal Ashby directed between 1970-1979 during a summer film festival at ImaginOn and Main Library. Beginning July 7, you can experience ‘on the big screen’ all of Ashby’s seventies classics in chronological order. And the price of admission? Why, it’s FREE, of course! See the full lineup on cmlibrary.org. 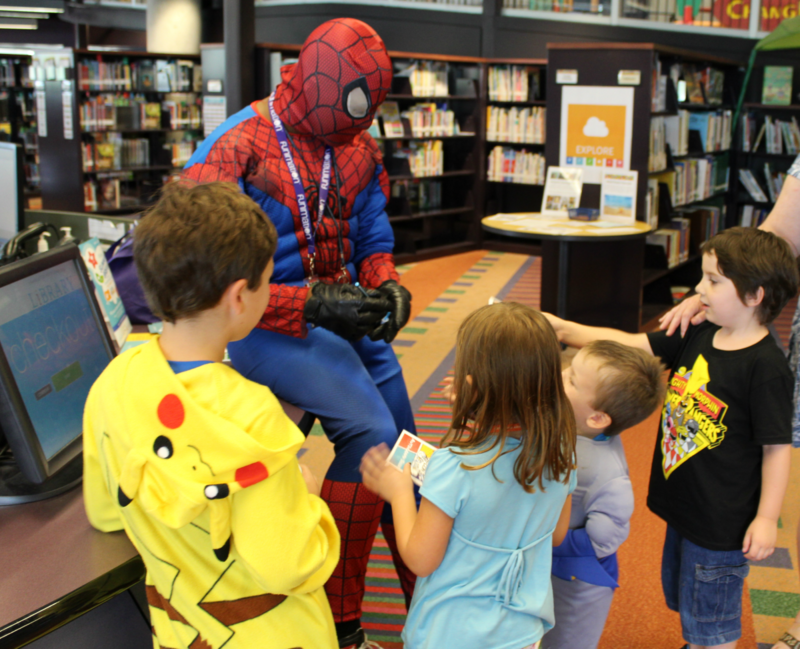 Join us Saturday, July 21 from 10 a.m. to 4 p.m. at ImaginOn for the third annual ImagiCon, a library festival that celebrates the culture surrounding comic books, graphic novels, manga, anime, fandom and gaming. The program is for ages 0-18 and their families, and aims to provide a safe space for kids and teens to explore their interests and be inspired by local comic, manga and fanart artists. Imagi-Con is full of workshops, special guests, gaming, cosplay and activities for fans of all ages. Find out more at imaginon.org/imagi-con-2018. 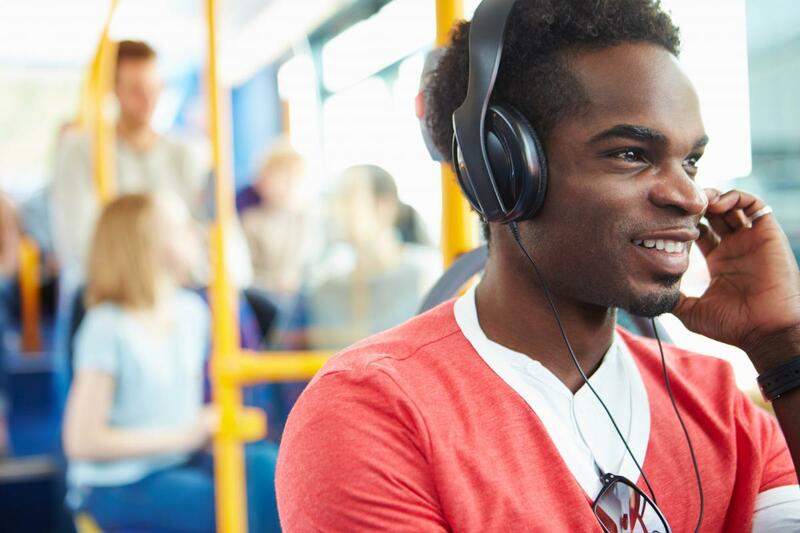 Audiobooks are the perfect entertainment for all of your summertime activities, so it’s fitting that June is National Audiobook Month! The Library has a variety of resources, both physical and digital, for finding the perfect audiobooks for summer. Start listening to your next favorite read today! 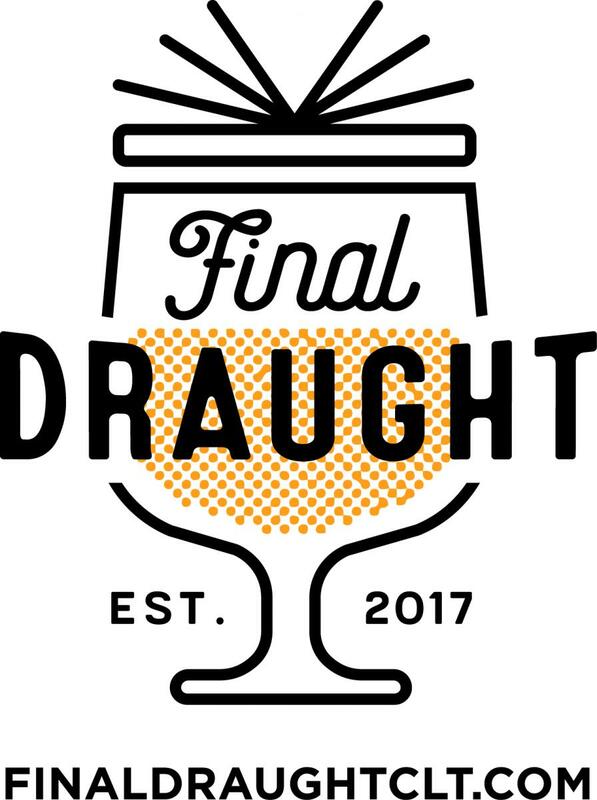 Final Draught is Charlotte Mecklenburg Library Foundation’s themed, quarterly discuss series…with beer and books! The next installment explores authentic leadership. Hugh McColl and Braxton Winston will reflect on their personal leadership styles and perspectives on the growth, evolution and future of our city. Tickets are $10 in advance, $15 at the door (if available), and include light bites. Beer will be available for purchase. Be sure to get your tickets soon, this one WILL sell out! With so many people traveling during the summer, it is no wonder June is Car Care Month. Tune up your auto repair know-how with Automate – DIY Auto Repair from EBSCO. Your library card gives you access to step-by-step repair information, diagrams, maintenance schedules, parts and labor estimates, service bulletins and recalls. In addition to fun programming (like a photo booth!) 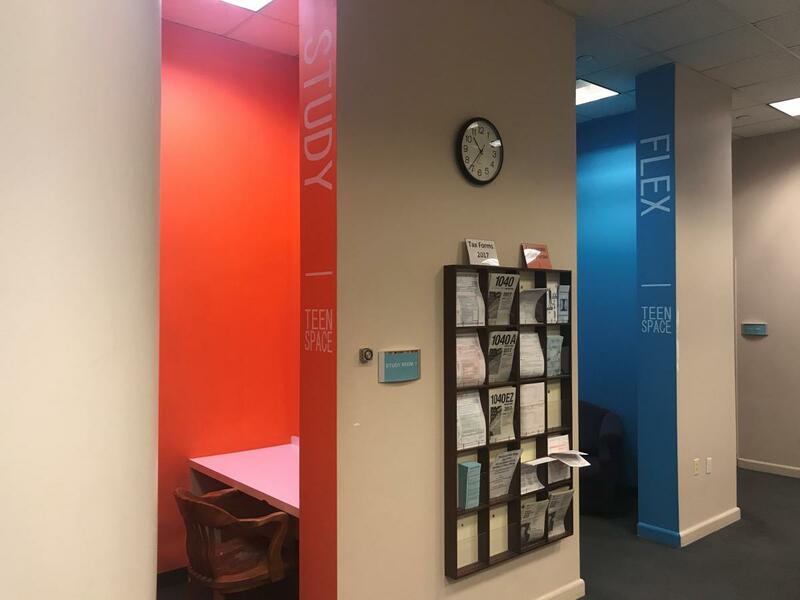 in the FLEX room, teens can find engaging reading materials and spend quiet time in the STUDY room. Group visits are also welcome at Main Library this summer through tours, visits to Idea Box Makerspace and an escape room experience called Escape the Box in the Robinson-Spangler Carolina Room. Designed to spark a national conversation about reading, literacy and the books that have inspired, moved and shaped us, The Great American Read is an eight-part PBS series and competition that explores the joy of books and the power of reading through the lens of America’s 100 best-loved books, as voted on by the public. 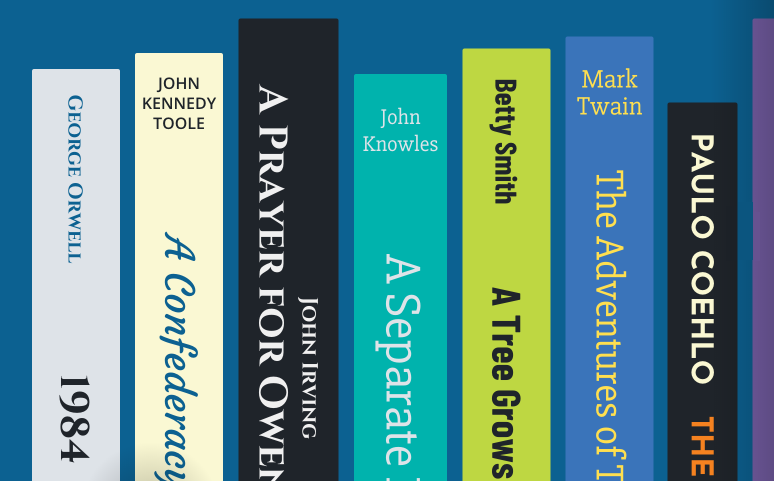 We’ve gathered the 100 books into a list, all available for checkout at your library. Is your favorite on the list? 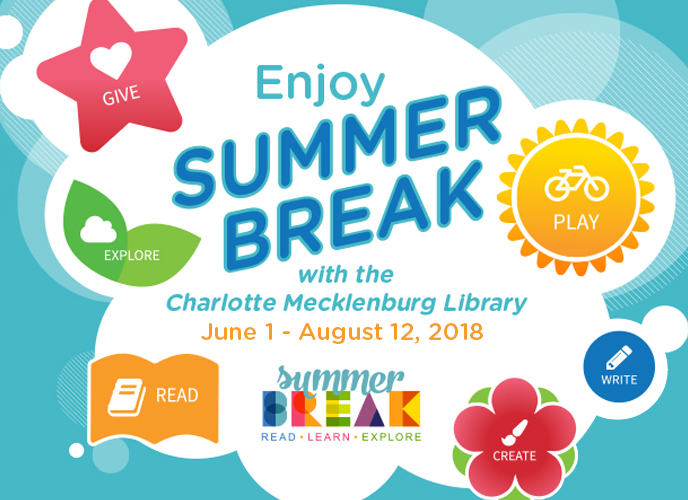 Take the quiz to see how many of the 100 books you’ve already read, print out a checklist to keep track and vote for your favorite at any Charlotte Mecklenburg Library location throughout the summer. Whether you are at the beach, on the bus or in your own backyard, your library card can be nearby. If you don’t have the latest version of our app, download it today, and take your library with you wherever you go. 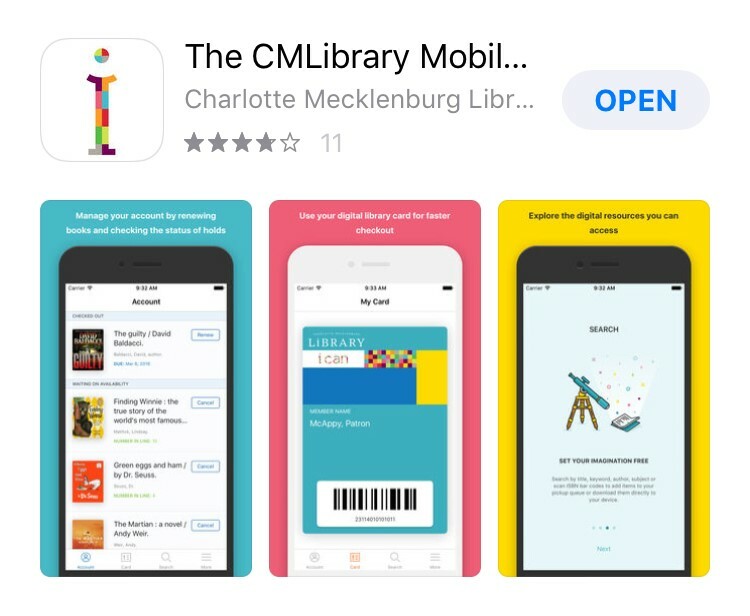 Search for cmlibrary wherever you download apps. 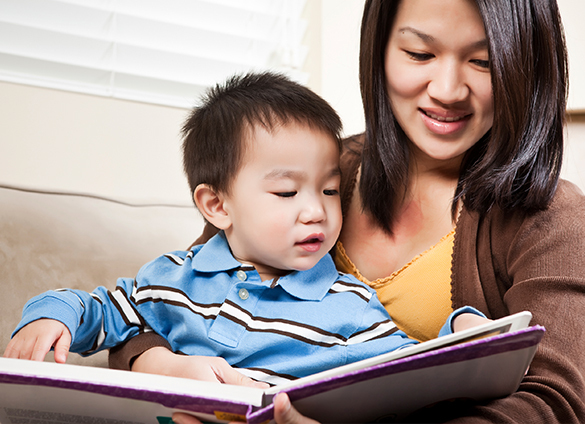 Sign up for an Active Reading workshop to learn fun ideas and activities that can be used to support early literacy at home. Find a workshop near you, and sign up today! Books in parks? What a novel idea! StoryWalk is an innovative and interactive way for readers of all ages to enjoy a story and the outdoors at the same time. Laminated pages from a children’s picture book are displayed on special display posts along an outdoor path in a park. As you stroll down the trail, you are directed to the next page in the story. StoryWalks engage young readers, and is a great way to practice Active Reading skills with special activities highlighted along the story. 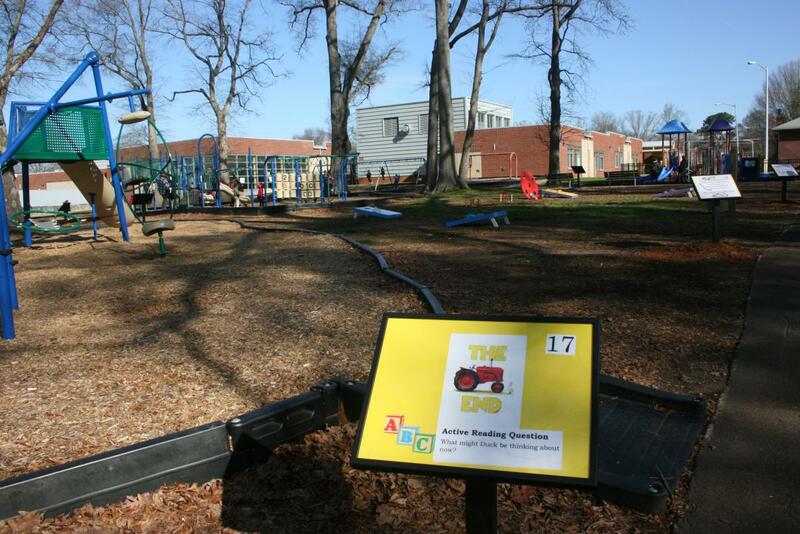 If you’ve had enough of the AC, take a walk at a local park and read a story along the way. These are just a few of the many things your library has to offer! You can find much more by visiting our branches or browsing our website.